Malaga Cove is the northernmost beach and the sandiest spot in Palos Verdes Estates, a sub region of the Los Angeles metropolitan area. Residents of the sprawling neighborhood and Los Angelinos alike come to the understated and off-the-beaten-path beach views of Malaga Cove. Part of South Bay, a stroll to the ocean through Malaga Cove includes fragrant eucalyptus trees and some of the most beautiful sunsets in all of California. This hidden gem is also home to beautiful houses of varying architectural styles. 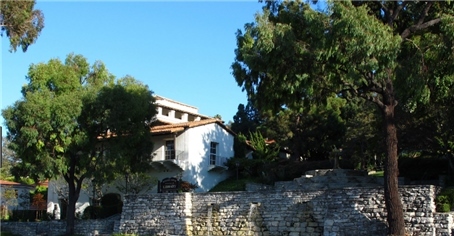 The Malaga Cove Plaza was in part designed by Walter Davis back in the earlier part of the 1900s. We still manage properties for the Davis Family and in fact were hired by the family to sell the last home that Walter Davis designed (for his son Carlo). Walter also designed the La Venta Inn, a landmark for Malaga Cove and home to a luxury ocean view estate exclusively yours for your wedding or special event. One of my favorite stores in all of the Palos Verdes Peninsula is the Malaga Cove Ranch Market and their deli is fantastic! 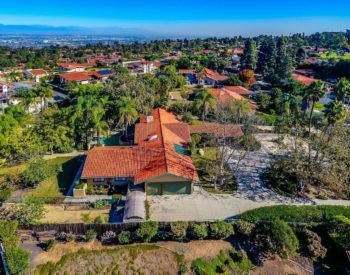 A sub region of the Los Angeles metropolitan area, the Palos Verdes Peninsula is home to several distinct neighborhoods and Malaga Cove is the sandiest spot in South Bay. This neighborhood is quiet, small, and safe, with only about 2,000 residents. The residents skew older, and you won’t see as many small children around compared to other neighborhoods. Temperature top out in the upper 80s, and rarely get cooler than 55 degrees. There are single family homes and condominiums for sale. 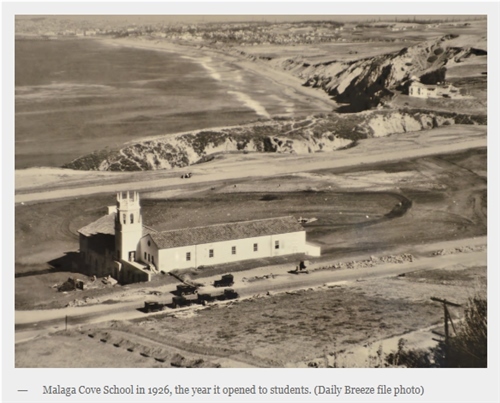 Malaga Cove Middle School is the gateway to the semi-private beach spot that’s never overrun by tourists or visitors. The secluded beach of Malaga Cove is one of South Bay’s best kept secrets, and the residents tend to keep it that way. The surfers call it Haggerty’s and there are more scuba divers here than at most area beaches. Because of its quiet and private nature, beautiful gazebo, and its proclivity for scuba divers, Malaga Cove is not a dog friendly beach, bucking a trend for most spots along the coast. Seafowl are the prevalent wildlife. Off the beaten path, GPS monitoring doesn’t recognize the hiking trail to get the Malaga Cove’s exquisite beach. A great spot for couples, families with children, surfers, and scuba divers, sunsets are legendary. More beautiful than a postcard, the main draw of this area is the often unseen beauty. Only true locals and dogged beachcombers will know what’s at the end of the path. Take a short walk down Malaga Cove Trail, and experience the Pacific a different, more secluded way. Because of its small population and tightknit community, you’ll need a longtime veteran of the Malaga Cove real estate market. Differing architecture, home ages, and types of housing can be confusing for those unfamiliar with this neighborhood but you’ll find experience and trustworthiness with real estate agent George Fotion. Whether you’re moving on from Malaga or moving in, George Fotion wants to talk with you about how to make that run smoothly. To speak with George, call (424) 226-2147 today. photo of a home in Malaga Cove an view from the backyard. 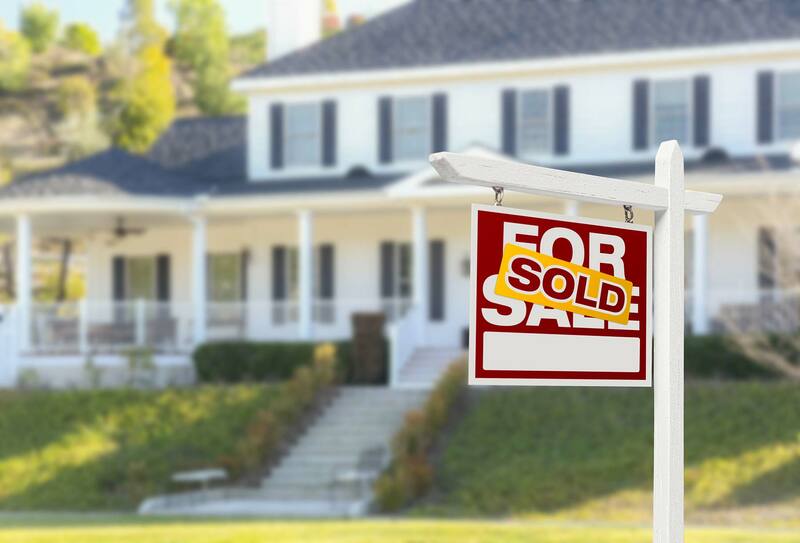 Based on information from California Regional Multiple Listing Service, Inc. as of April 19, 2019 11:14 and/or other sources. All data, including all measurements and calculations of area, is obtained from various sources and has not been, and will not be, verified by broker or MLS. All information should be independently reviewed and verified for accuracy. Properties may or may not be listed by the office/agent presenting the information.